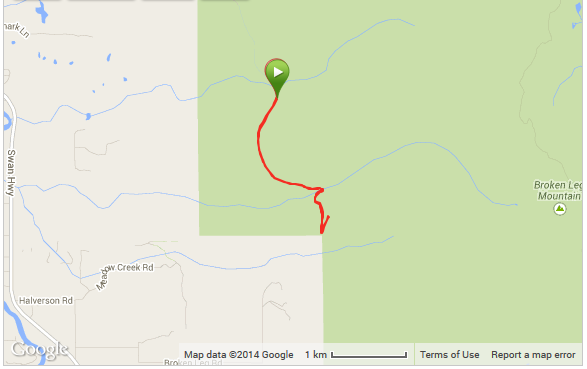 Friday, we took a nice 3.5 mile hike at the base of Broken Leg Mountain in Flathead National Park. 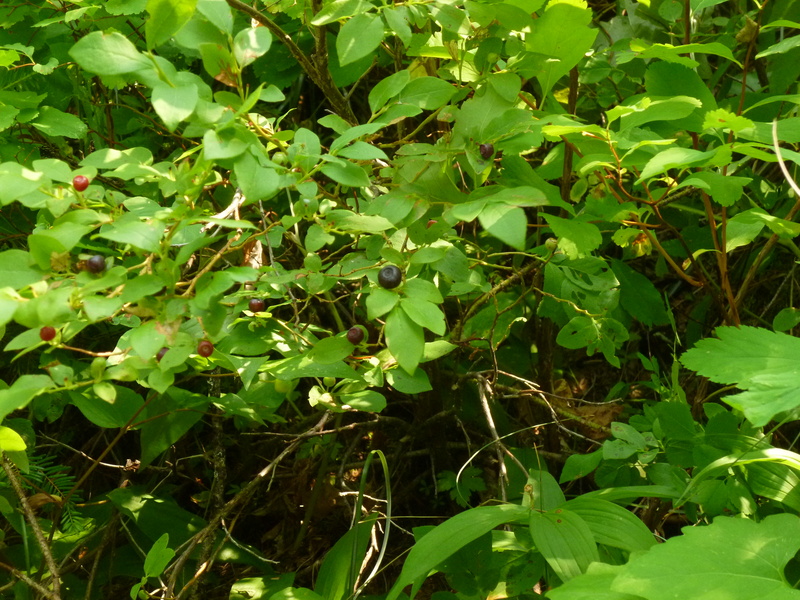 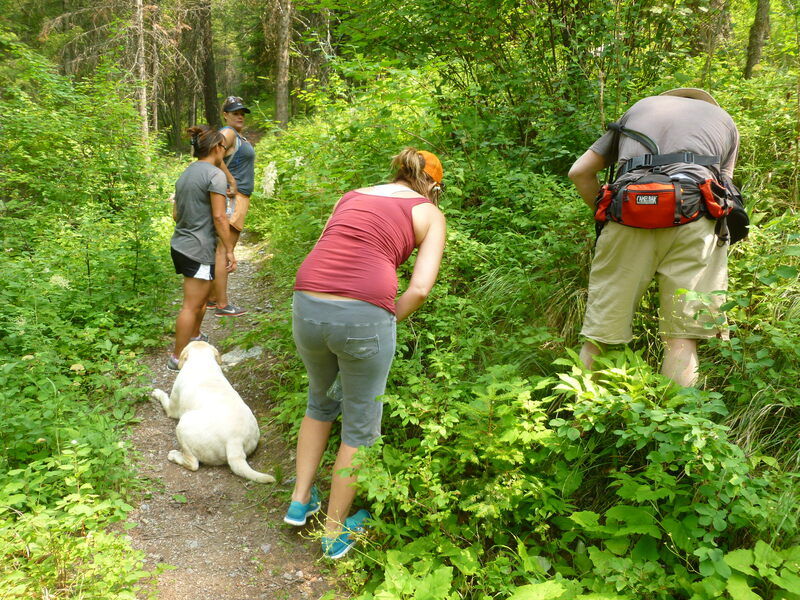 Aside from being a beautiful hike, the objective was to pick wild Huckleberries. 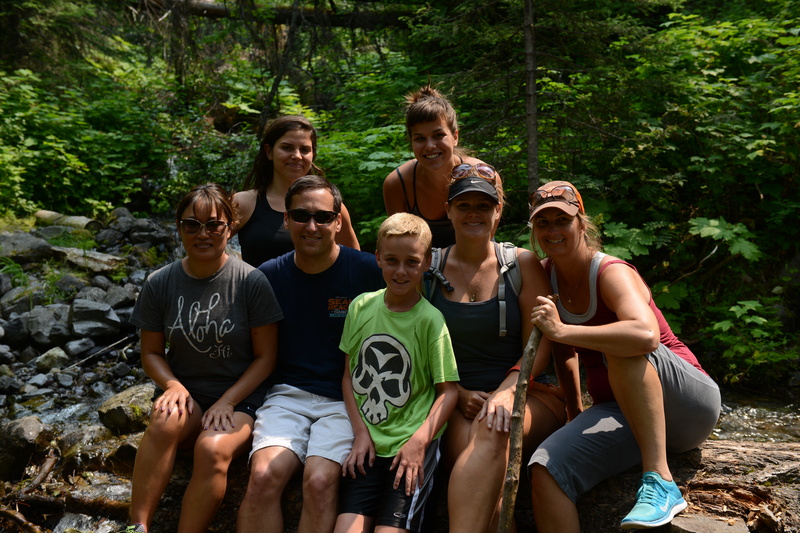 Near the turn-around for the hike we posed for a nice group photo.